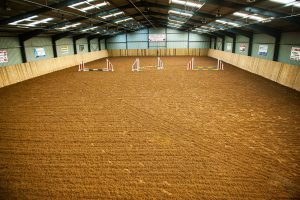 Keash Equestrian Centre caters for all ages starting with beginner lessons for children from the age of 4yrs up to Adults. Intermediate and advanced lessons for children/Adults. Private and Semi private lessons. Eilish is Keash Equestrians qualified Equine Assisted Therapy Facilitator and has a full range of Therapy Programmes available for all ages and abilitites. You can contact Eilish seven days a week on 0876772094 for session times for both group or private lesson for disabilities. Group lessons for children and adults with disabilities maximum 2 to 4 in a lesson. Private lessons for children and adults with disabilities (one to one). Contact Eilish for details. Private lessons range from half hour one to one lesson cost €20, 45 minute lesson €30 and one hour private lesson €40. 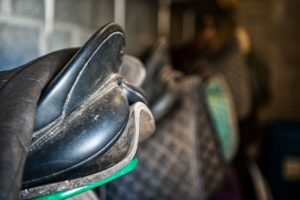 Children who bring their own pony to ride in lesson costs only €15 and same applies to adults who bring their own horse to ride for €15. Contact Eilish on (0876772094) or landline (071) 9189673 for all details on lesson times. 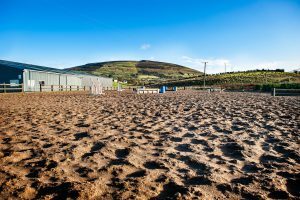 Arena available for hire to school your own pony or horse at a cost of €20 per animal/€15 each if more than one. Summer/Halloween/Christmas and Easter Camps catered for, contact Eilish for details. Treking is available most of the year weather permitting. Breaking and full training or Horse’s and Pony’s contact Daniel 0876118705.